My chiquitos really aren’t into trick-or-treating (they’re the nervous type), but they still want Halloween night to be special for them. That’s a tall order for mom to fill…candy, fun, games, movies, treats…all without being too spooky. That’s why I’m glad that Disney has put together a fun Halloween themed family movie night to go along with Inside Out. Inside Out has been called the best film from Pixar (yet) and even psychiatrists think this movie is amazing…but kids just know it as a movie that’s giggly and so familiar. 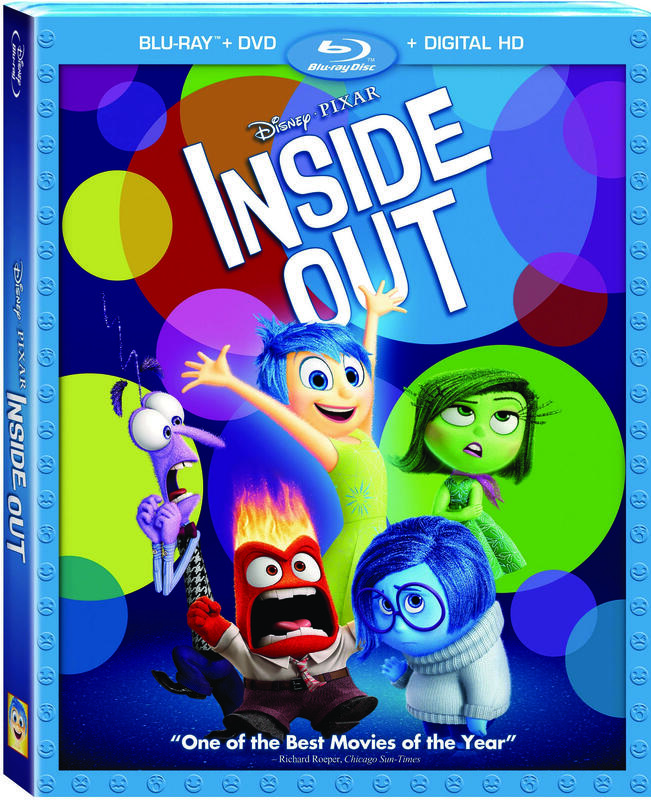 Having a special movie night with the kids is always fun, but doing it with Inside Out and their activities might actually lead to more…maybe like talking about feelings, something that kids often have trouble doing.